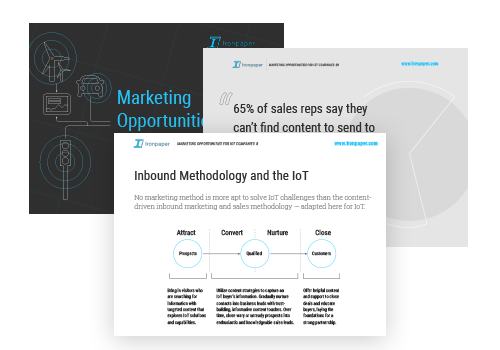 Marketing Opportunities for B2B IoT Companies. 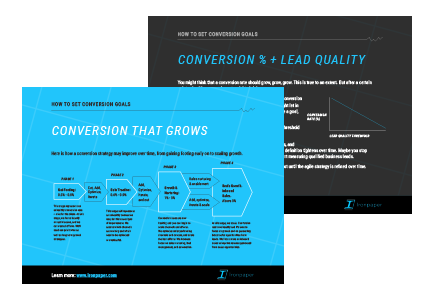 8 Website Design Strategies to Improve Lead Generation. 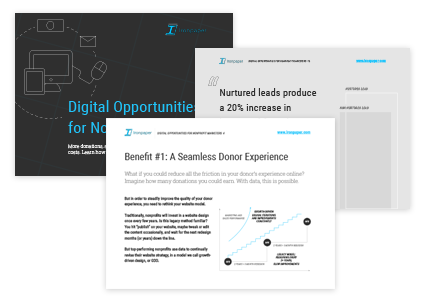 Digital Opportunities for Nonprofit Marketers. 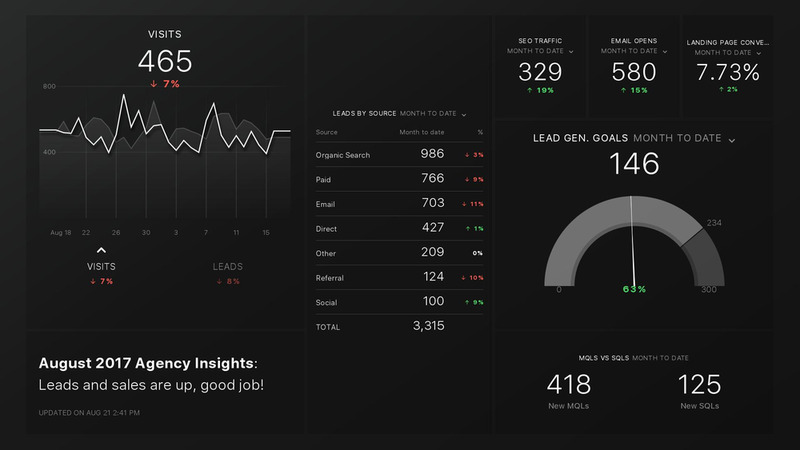 Databox Template: Monthly HubSpot Lead Generation Report. Ironpaper is a B2B growth agency based in New York, NY and Charlotte, North Carolina. Our 30+ person team specializes in B2B lead generation, digital marketing, inbound sales, websites, and qualified sales growth. 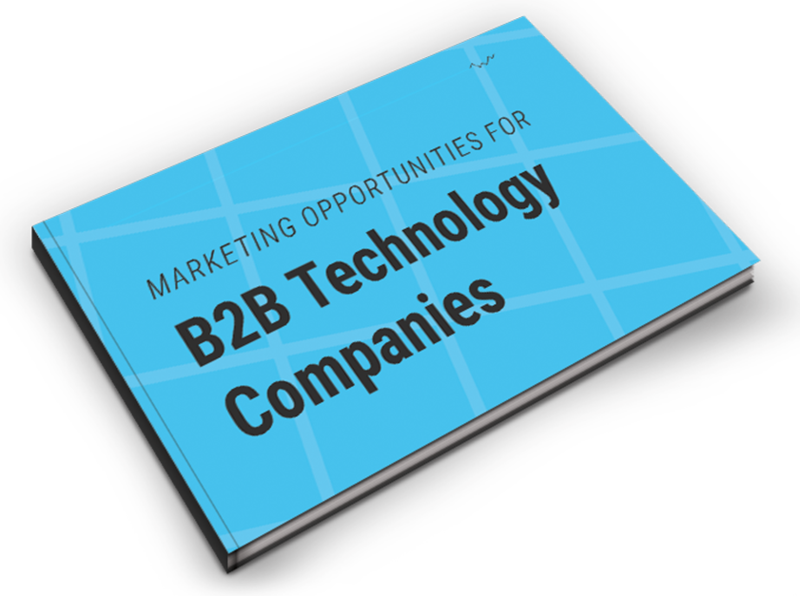 Our talented team excels in building growth engines for B2B technology companies. department could be doing a better job. Ironpaper is digital marketing agency. We specialize in web design, online marketing, web development and digital strategy. Since 2002, Ironpaper has provided high-value, digital solutions that drive business growth for our clients. 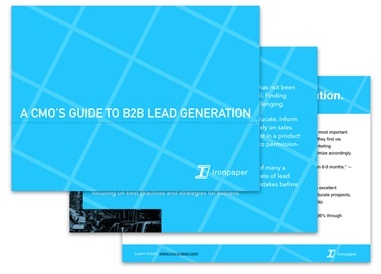 Ironpaper is a growth agency focusing on B2B lead generation, marketing, and sales. Ironpaper builds growth strategies for B2B organizations.